Low profile thermal tube rack for either benchtop or automated applications. 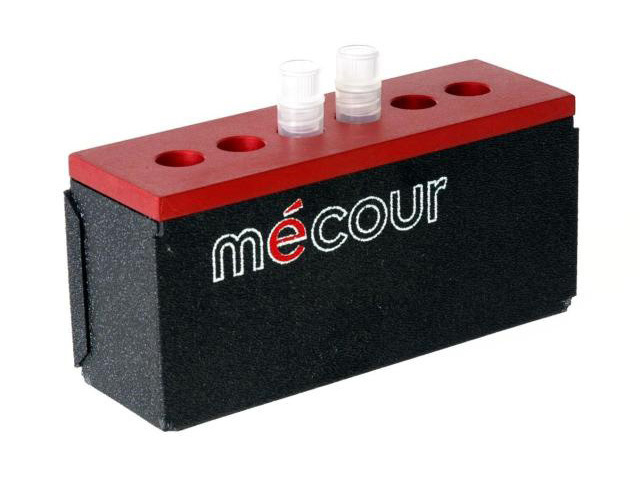 MeCour manufactures a limitless range of thermal tube racks specific end users' requirements. Tube capacity can range from 2 to 500 tubes. Temperature range from -100°C to +250°C.